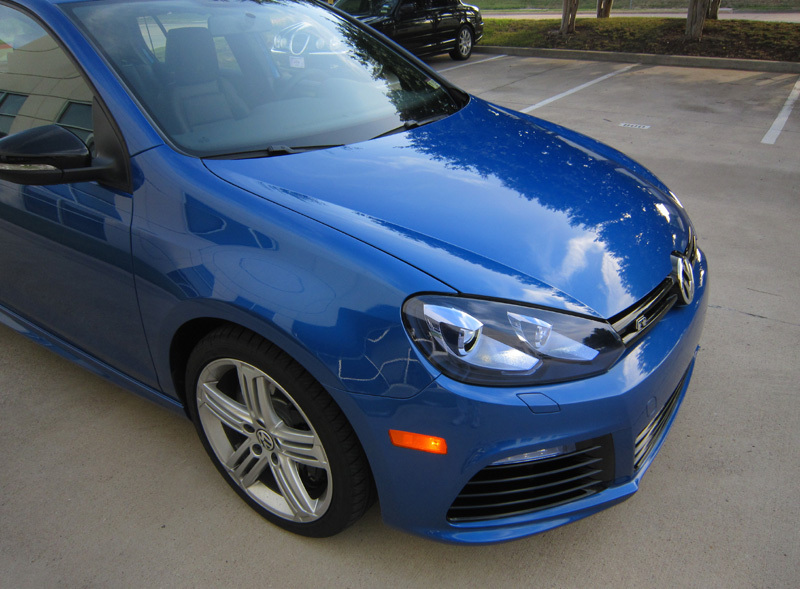 This 2013 Volkswagen Golf R was protected shortly after it was purchased. The owner was a returning customer who contacted us the day he picked the car up to schedule his install! He went with our Level Three Paint Protection. We covered the full front bumper cover, more than half the of hood, matching front fender pieces and even covered the hatch load area in back. Clearly protected now!